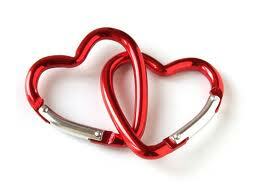 LETS GO TRAVEL KENYA (SAFARIS): Valentine's day...Are you ready? This year we have felt that however much we will do the normal valentine's specials, it would be great if we offered something different from what everybody else usually does. 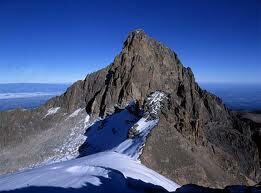 Following these thoughts, what better way than to take your loved one on an adventure...Climb Mount Kenya! We have come up with extremely affordable rates that are to cater for 3 nights and 4 days inclusive of all meals, park fees, to and fro transportation from Nairobi! The route we plan to use is the Sirimon Track, one of the finest approaches to Mount Kenya's peak area, which offers some of the best views of the main peaks with a gradual climb which will be done leisurely. For more information about this safari <CLICK HERE> and send us an enquiry. Lakes of Kenya;Life in each one of them. Facts About The Rhino That You Did Not Know!